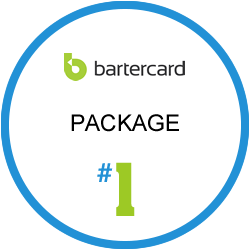 BARTERCARD MEMBERS! 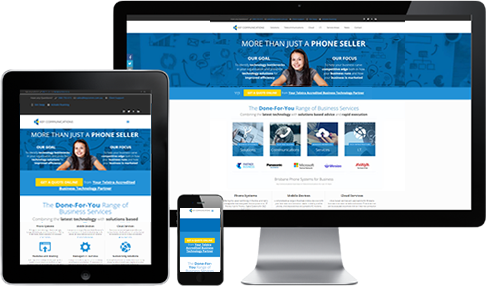 Whether you already have an old site needing a face-lift or no site at all - we can help improve your online marketing efforts with a great return on investment. Don't be left behind, be a front runner. 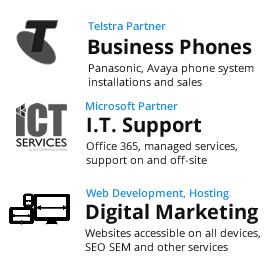 Please give us a call, we will arrange a meeting with you to go over the requirements for your business, no charge.